The effectiveness and efficiency of a cover letter are not measured by the document’s length or the even on the number of words that are used in its composition. 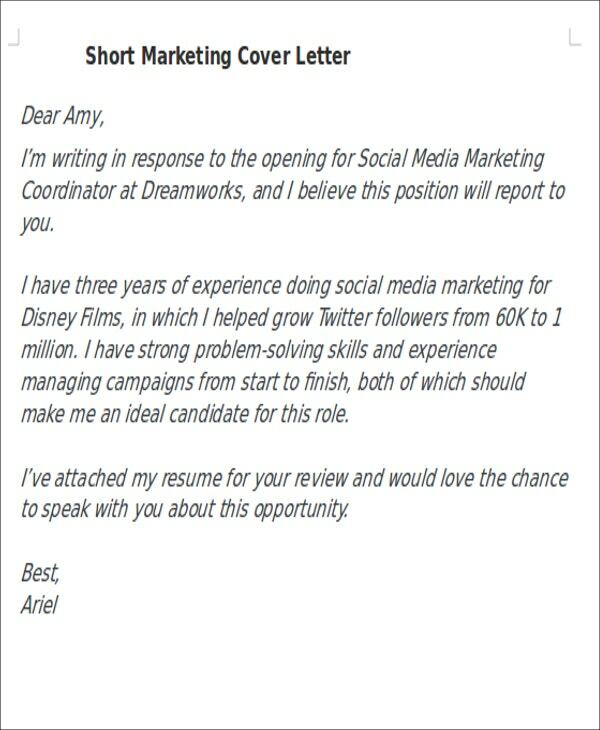 The content of a cover letter is what is most important. You can write a comprehensive short cover letter and still cover all the things that are needed to be present in a regular cover letter through the use of templates as guides and references. 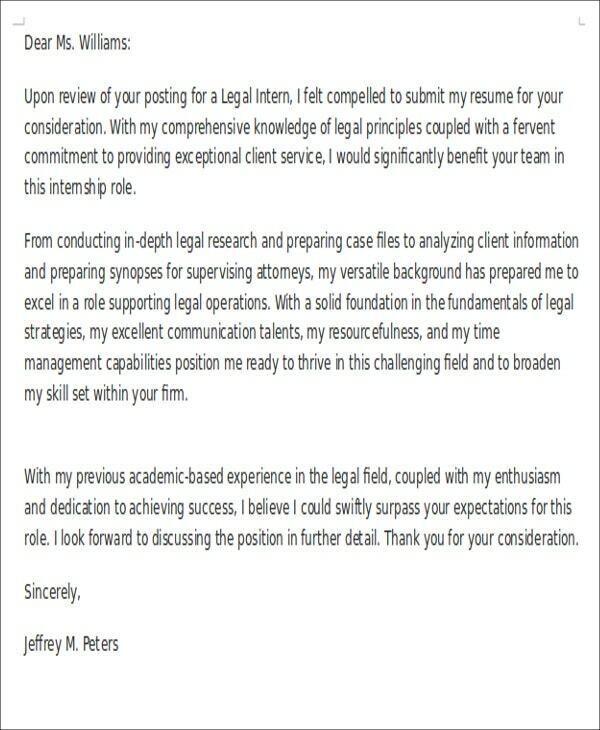 If you want to write an effective cover letter that is short and precise, you may take inspiration from our collection of short cover letters that you may all download from this post. 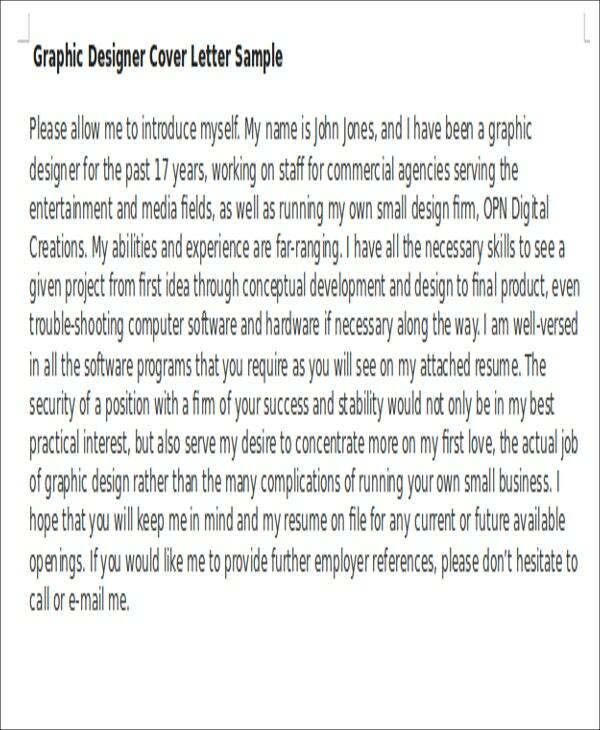 Other than that, we can also provide you with samples of Hard Copy Cover Letter templates in the provided link. 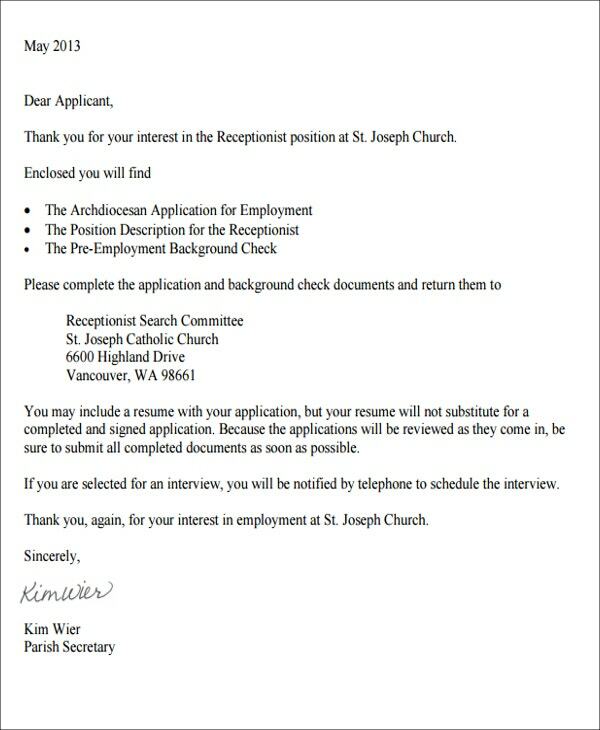 What’s in a Short Cover Letter? 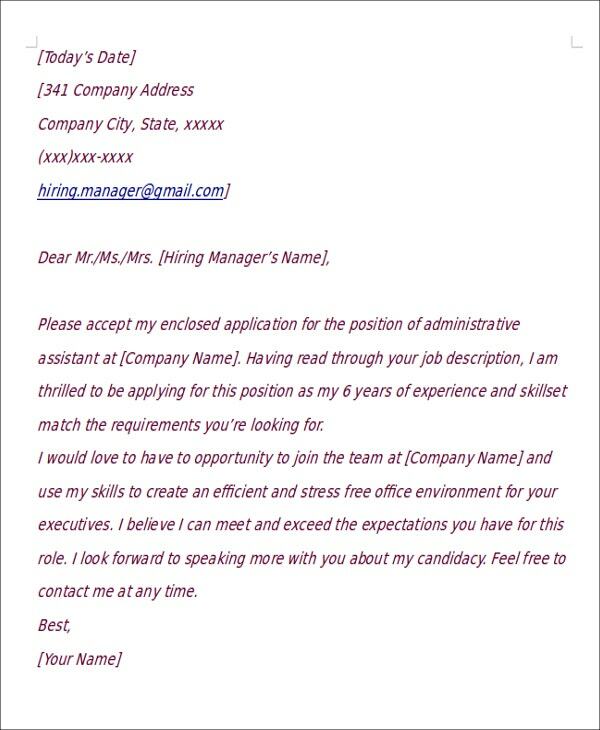 Other than our samples of short cover letter templates, you may also want to browse through our downloadable samples of other Job Cover Letter Templates and Word Cover Letters for additional references. 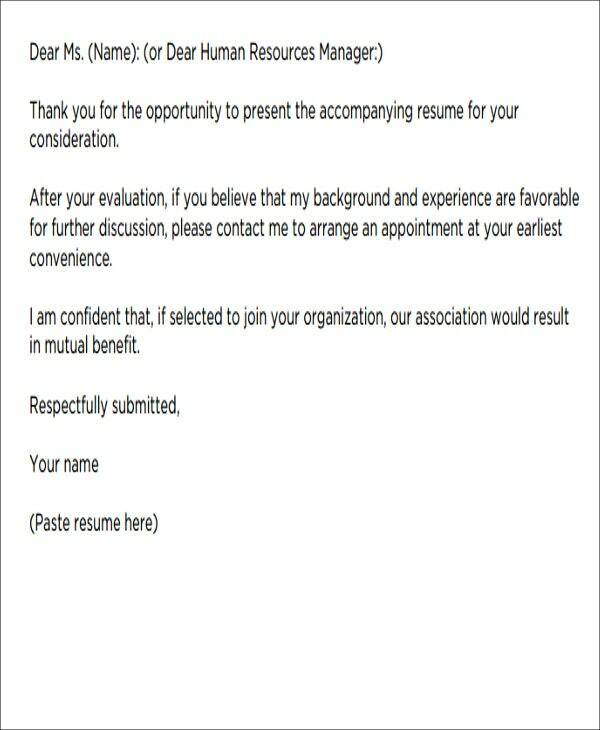 Your cover letter format should directly hit the requirements needed in the job position that you are applying for. Again, you only have a few sentences to enumerate your qualifications so you always need to be selective with the words that you will use. 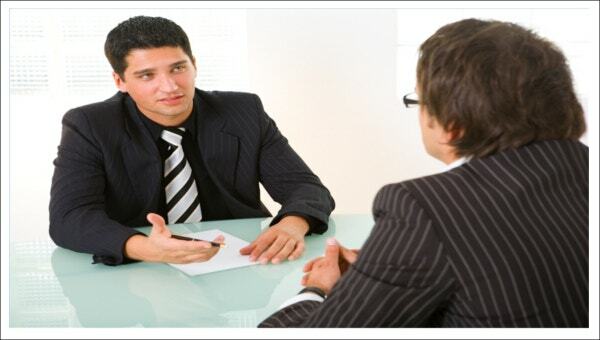 Make sure that you will be keen with the organization of the content of your short cover letter. 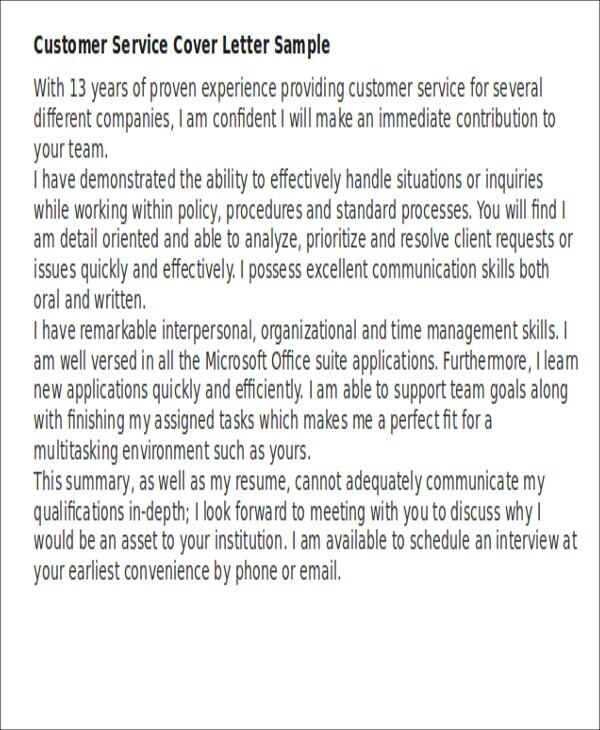 Since there are fewer words that are present in this specific cover letter, you need to make it easier for your prospective employer to find the cohesion between the different items present in this document. Always be professional, especially in terms of your discussion method. 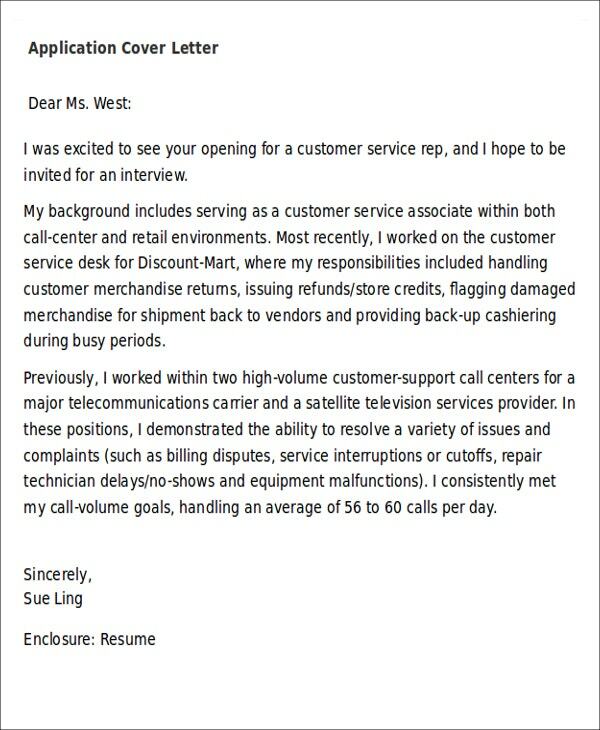 Aside from our short cover letter templates, our Sales Cover Letter Template samples are also available for download.